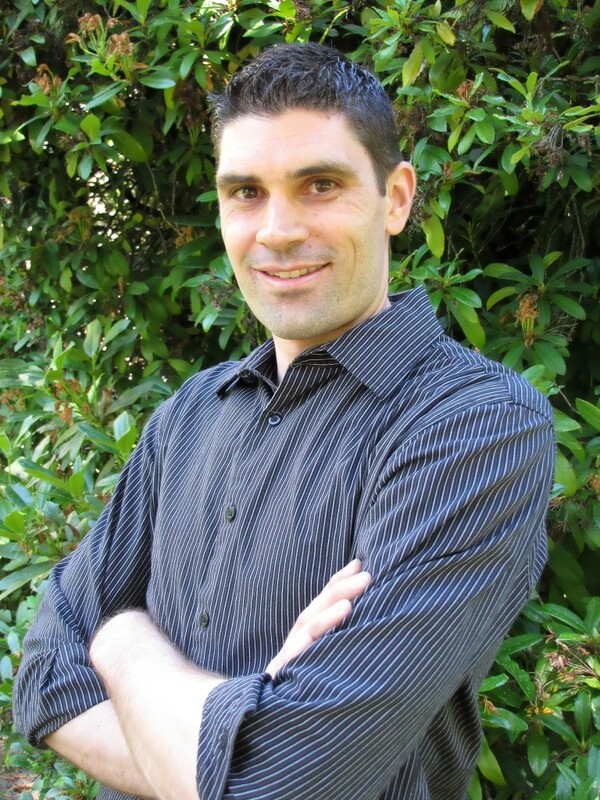 Derek Becker is a doctoral student in Human Development and Family Sciences studying the links between cognitive functioning, self regulation, and exercise in children and adults. Current researchers are discovering the connections between the heart and the brain, showing that cardiorespiratory fitness is associated with better cognitive function. Regular exercise lowers blood pressure, cholesterol, the risk of developing heart disease and diabetes. It can also improve memory, reasoning, and attention. In older adults, exercise may help prevent or delay Alzheimer’s disease and other dementias and improve cognitive health and wellness. 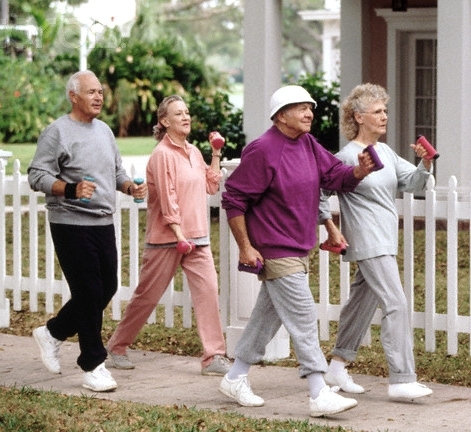 Adults with an early history of physical activity show less cognitive decline with age. They perform better on cognitive tests involving memory, visual spatial processing, reasoning, and mathematical computation. The same benefits are also present in older adults with little to no history of physical activity who are able to begin integrating exercise into their weekly routine. Activities such as jogging or biking are great for cardiovascular and cognitive health. Ballroom and square-dancing can improve motor control and balance. Vigorous walking is great for getting the heart pumping. Lifting weights can help burn fat and build muscle that we lose as we age. Adults should engage in 150 minutes of moderate-intensity or 75 minutes of vigorous-intensity activity throughout the week. For greater health benefits, 300 minutes of moderate-intensity or 150 minutes of vigorous-intensity activity is suggested. Two days a week of weight training is also recommended. It’s important to continually change up your exercise routine. The body can become comfortable when an exercise program becomes habitual. The greatest physical and mental benefits of exercise occur when you continue to challenge your body. If you enjoy jogging or walking, try riding a bike. If you lift weights, regularly change the exercises and muscle groups you are working. Integrating a combination of weight training, biking, and jogging is an excellent way to continually keep the body guessing. Getting your heart pumping and blood moving is great, but always check with your doctor to be sure you are healthy enough to exercise. This will ensure that you receive the greatest physical, mental, and cognitive benefits for your time and energy. Spark: The Revolutionary New Science of Exercise and the Brain by John J. Ratey and Eric Hagerman. The American College of Sports Medicine offer guidelines for weekly exercise. The US Department of Health and Human Services features lots of advice, tips and news. See the National Institutes of Health consensus statement on Preventing Alzheimer’s Disease and Cognitive Decline.